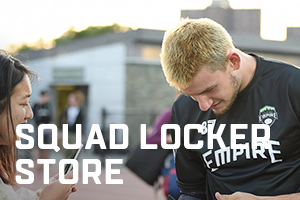 If you have questions about the Empire, please email us at info@nyempireaudl.com. New York Empire are a professional ultimate frisbee team in the AUDL East Division. We are entering our seventh season in 2019.